Kristian Macleod, 44, was found suffering from a gunshot wound in Golden on Saturday, April 13. 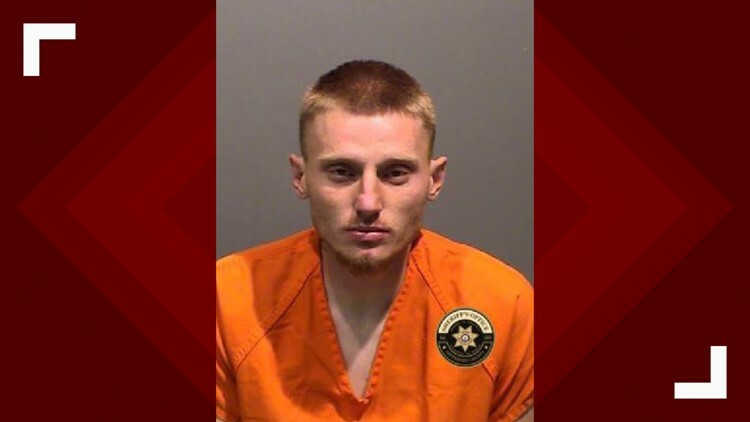 JEFFERSON COUNTY, Colorado — A man and a woman have been arrested in connection with the death of a man who was shot to death over the weekend in Golden, the Jefferson County Sheriff's Office said. Just after 4 p.m. on Saturday, deputies with the agency responded to the 800 block of Kilmer Street for a report of shots fired. Kristian Macleod, 44, was found suffering from a gunshot wound. He was taken to the hospital where he died, the sheriff's office said. 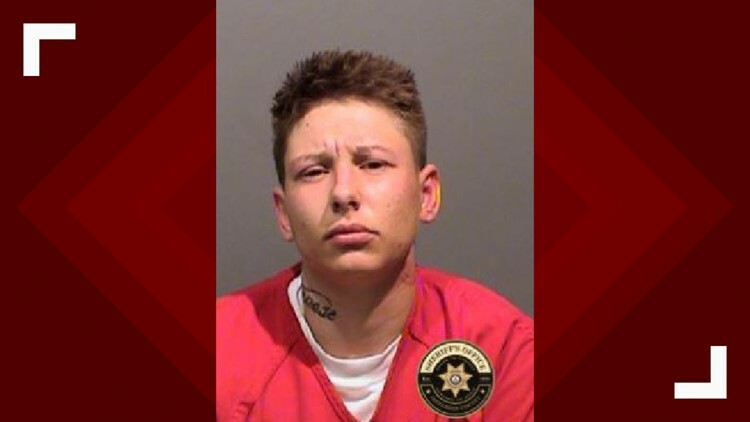 Late Monday night, Joshua Polaske, 27, was arrested in the case, according to the sheriff's office. The agency did not specify what charges he faces. Laci Barclay, 24, was arrested on Sunday, for suspicion of accessory to murder. The case is currently sealed and no further information is available at this time. Investigators are following up on additional leads and anyone who knows anything about the case is encouraged to call the Jefferson County Sheriff’s Office tip line at 303-271-5612 or Crime Stoppers at 720-913-STOP (7867).